If you have even a smidgen of a functioning brain, you are smart enough to recognize that isn’t the wisest question to ask a stay at home mom. To clarify, I work from home, and (very part-time) outside of the home as well. In fact, I can’t think of one stay at home mom who doesn’t do something on the side or volunteer work. But nevertheless. At the same time, when someone asks me what I do, I can’t always come up with a real answer. I KNOW I have accomplished plenty with my time, but it doesn’t always feel that way, am I right? My generation of mothers is obsessed with getting it right. We read all the books, all the blogs, all the articles, all the studies, all the alls. We stop at nothing to figure it out all. This is hurting us tremendously and I believe is sending many of us into states of panic, depression and anxiety. Our mothers and grandmothers didn’t do this. They just didn’t. First of all the internet wasn’t at their fingertips. But also, they just lived. They made mistakes, and we are all better for it. I don’t WANT all the answers. Life is about learning. We learn best from our mistakes. Sure, I want to get it right with my kids. But I won’t. And I can’t. So thank God for grace, because I wouldn’t be the mother I am without it. 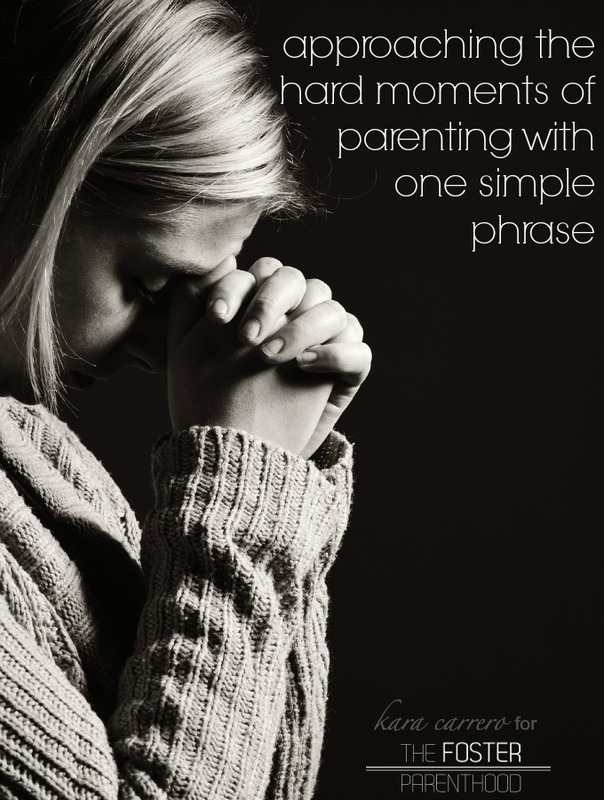 Adding a new child to a family is no small endeavor, and help is almost always appreciated. 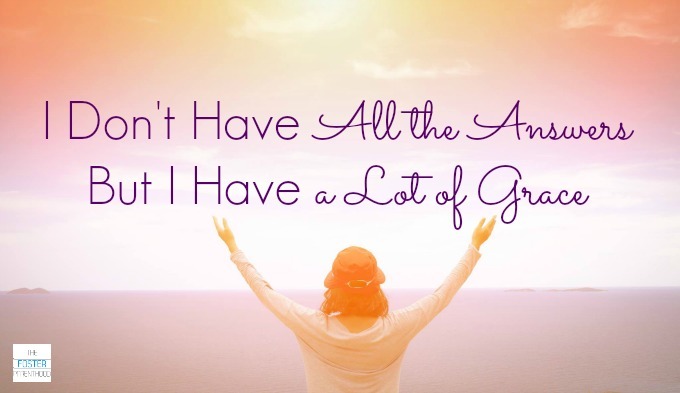 I say almost always, because not everyone accepts helps easily, or wants it at all. But it’s normal for people to want to help a family adjust. We want to oooh and ahhhh over the new baby and praise the parents for a job well done. 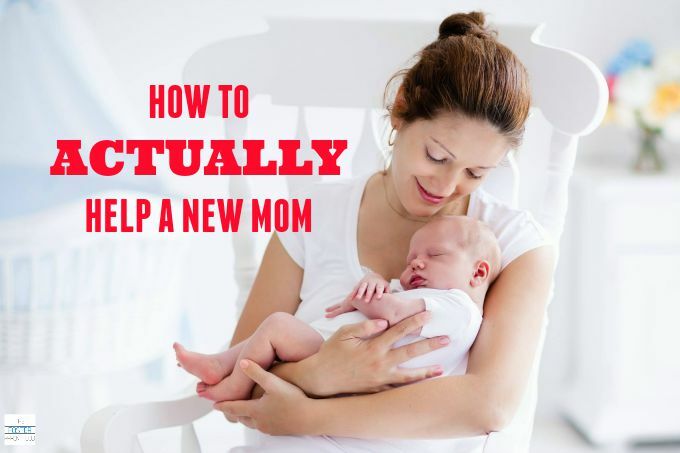 But how to actually help a new mom (or mom with a new baby) can be hard to figure out. 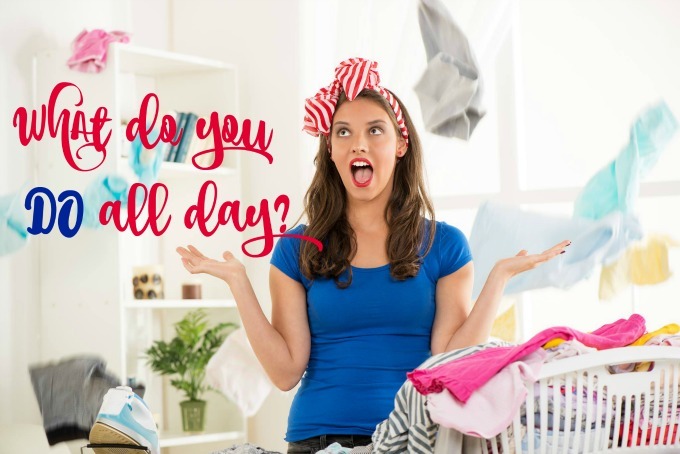 There are so many different personality types out there, it’s near impossible to decipher what a mom needs. Here’s how to actually help a new mom: ASK HER. Don’t assume you know what’s best for her. Ask, and then not only ask, but LISTEN to what she says. I shared this post on our Facebook page the other day. The post is entitled, “To Wives: Before You Were ‘Mommy'”. It’s a really sweet read encouraging moms to remember their first true love and I really did enjoy it, I have nothing negative to say about it. It’s full of wisdom and care and she speaks the gospel truth, it’s a great post. But over the past few days I haven’t been able to shake something about it that doesn’t sit well with me. I couldn’t quite pin point what until now. I’m never NOT going to be mommy. For the rest of my life, I will be mommy. That means my husband and I are going to have to learn to adjust to our new normal. We can’t go back to pre-baby life. We can’t go back to the years of dating. But we can make this season as wonderful as those prior. How do we do that? If you’re like me you discover boundaries by stumbling across them. If this were the method for locating trip wires and land mines in the military you can rest assured there’d be casualties. I entered parenthood with images of my cape flapping in the winds of success. Has it happened? Actually yes! I’ve accomplished all the things I set out to do. Oh and by the way – pigs fly! Not a chance in… HELP! I had no idea what I was getting myself into. I’m currently reading about 6 books different books. I am the most ridiculous book lover you will ever meet. But this season of life with littles makes finding the time to read so much more difficult. Maybe writing about the books I’ve actually completed will help me finish books so I can share them with you all…instant accountability. It’s no secret I LOVE reading. Our house is filled with books. I firmly believe they are the best way to gain knowledge and understanding. We read to our kids every day, we read out loud together at times, we highly value it in this house! I’m always looking for my next must-read book, so I hoped sharing here would create a space for you to recommend books to me as well! Leave me your favorite books in the comments! I’ve only been a true Stay at Home Mom for the last few weeks. And even then, I would still call myself a Work at Home Mom. But nevertheless, I found myself slipping into an awful habit really quickly, and I didn’t even recognize what I was doing. 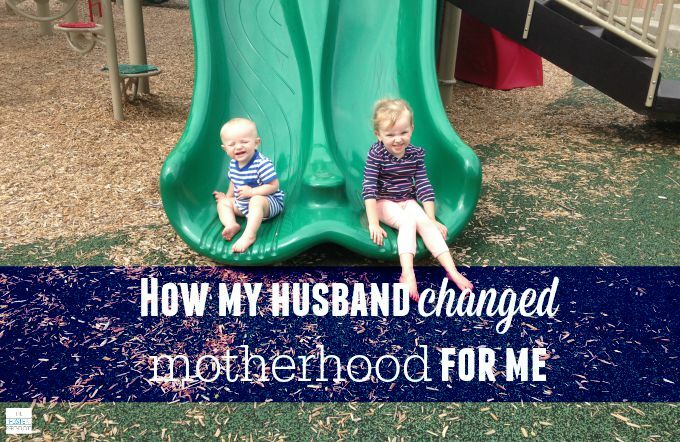 I know for certain lots of moms battle the same habit, and I hope to encourage you to give yourself some grace by sharing how my husband changed motherhood for me. Your days are meaningful. The work you do is important. Don’t forget it. Do you all think about your children to-be? I can’t help but think about mine often. 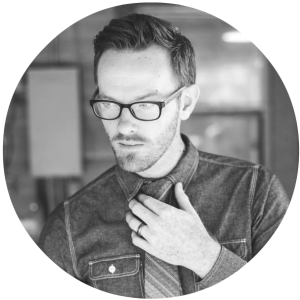 Lately, my future son-in-law has been on my mind specifically and I can’t shake the questions I have. What will they be like? Will my children choose well? 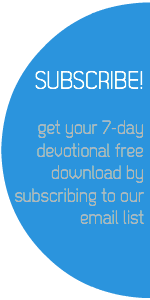 Will we naturally love each other? Or will it be a bit more work? Will they take well to me? Or will their tendency be to dislike me? This boy…what kind of man will he be? 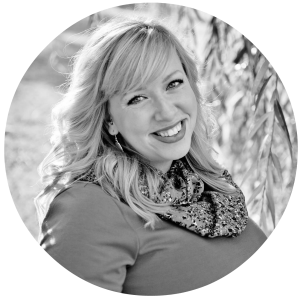 Will he love my daughter like Christ loves His church? Will he care for her? Will he treat her with honor? The thoughts can be incredibly overwhelming. But in all of that, I have made a vow to myself to always pray over these people. Their character, their parents, their childhood and the kind of man/woman they will become. All the while, doing my very best to raise children who love and value marriage for the sanctity that it is. What a tough gig this parenting role is! 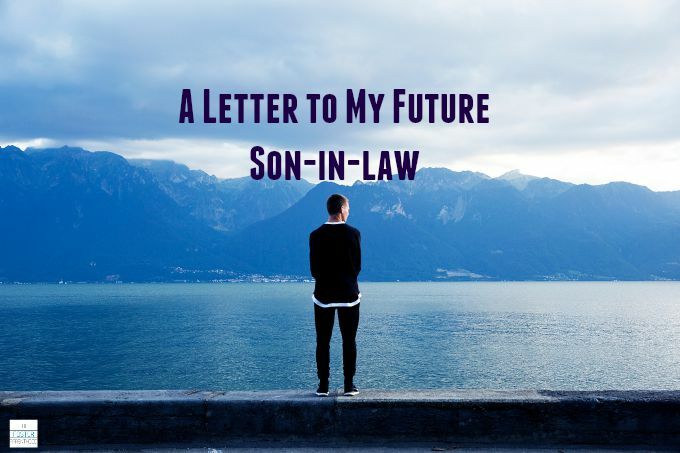 Read my letter to my future son-in-law over at my friend’s blog The Realistic Mama. The minute our sweet little girl was put on my chest, my life was changed. Cliche? Yes. True? Absolutely. I was immediately a mother. I was one of those who instinctively knew exactly what she needed and was ready to meet that need. I was quickly confident and felt secure in my role as mom. It’s like it was in my bones to care for this child, from the start. My husband on the other hand, struggled a bit. He was immediately a doting, loving father, no doubt. However he had a harder time figuring out how to address her needs. I would venture to say the majority of dads feel this way. 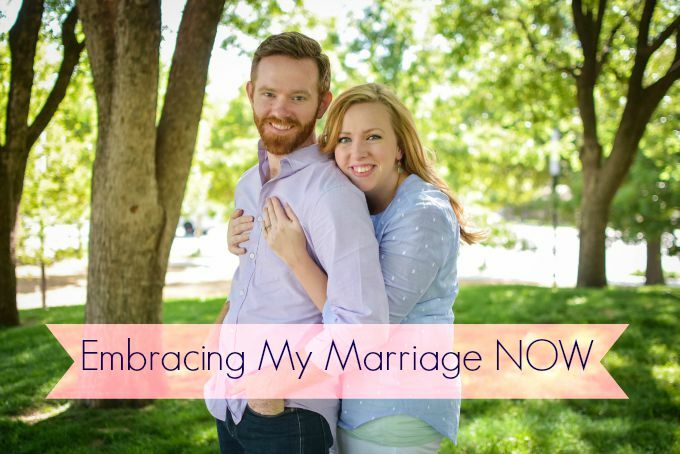 Something I battled was allowing my husband to find his stride. Because it was instinctual for me, I always wanted to be the one that cared for her when she cried, because I hated the sound of it. 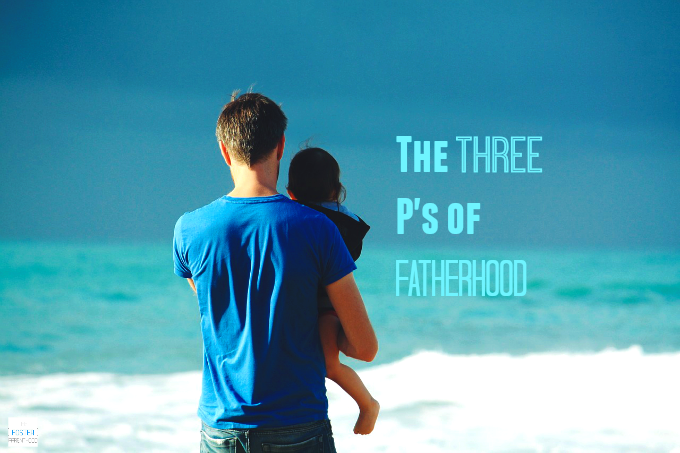 Without realizing it, I was damaging my husband’s abilities to become her daddy. 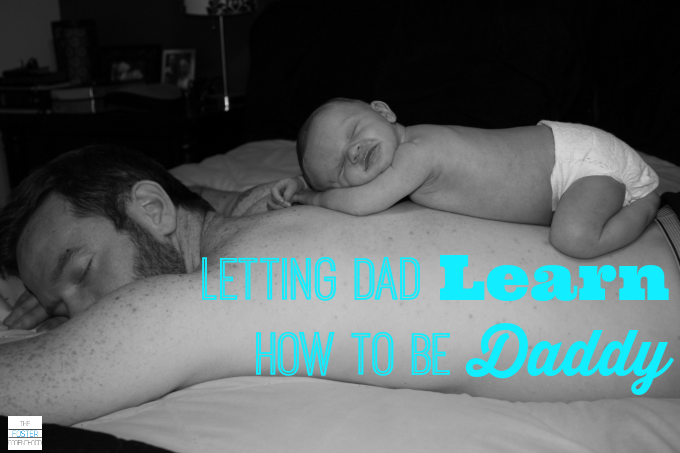 I had to back off, give him space and make room for letting dad learn how to be daddy.